With the evolution of producer software, everyone can make beats on their computer. It doesn't take a lot of money or studio time to learn how to chop up samples, loop drum patterns, and create something great. And we're finding more and more beatmakers are making quality tracks. Apart from original productions, there are a ton of beatmakers who put their own twists on already released hip-hop tracks. 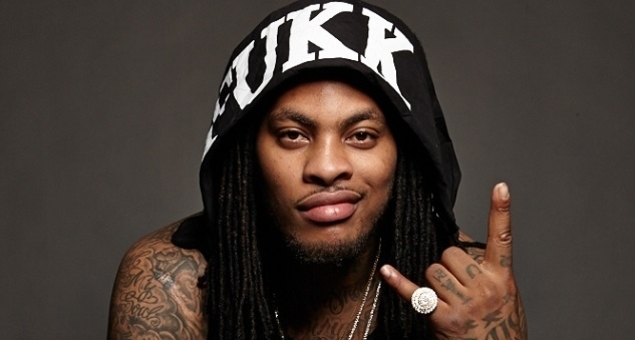 Sometimes they want to make a track more bangin' for the club, other times more chilled-out. Nevertheless, household names like Shlohmo and RL Grime have boosted their career by remixing the likes of Kanye West, Yung Scooter, Rihanna, Drake, and more. 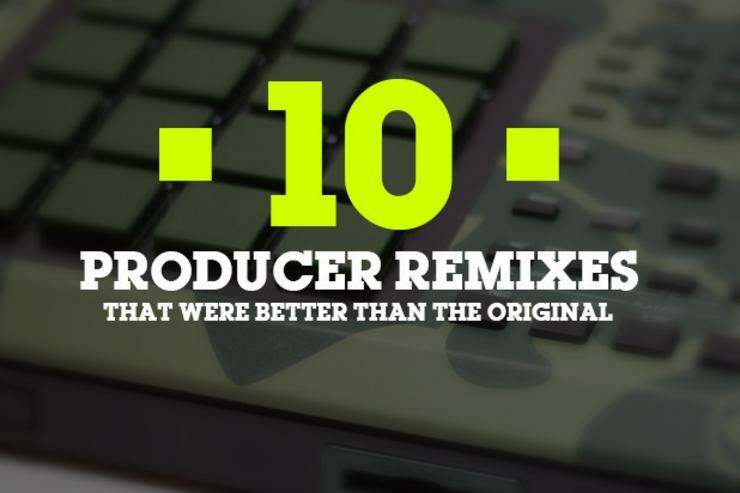 Here's a list of producer remixes that are even better than the original. Share other dope remixes you would have included in the comments. 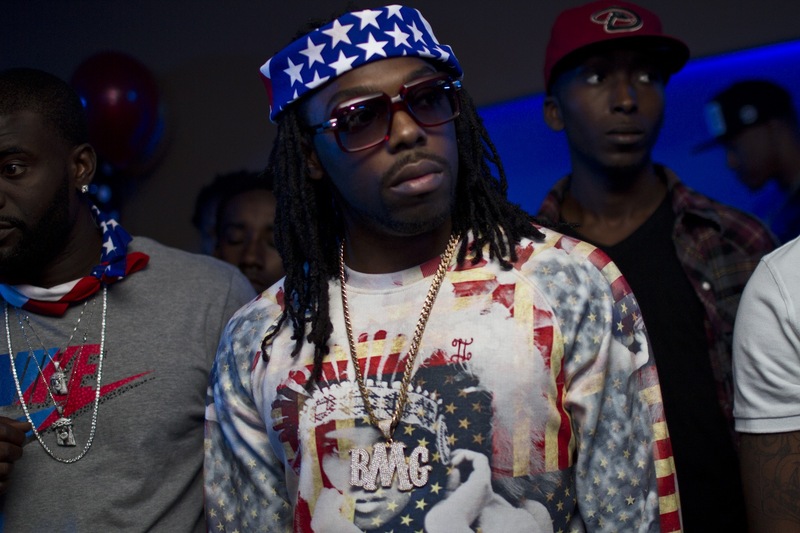 Yung Scooter's cocaine anthem was a solid rap track, but it was missing that extra "ummphh." Shlohmo took it there, adding enough bass to make you feel it in your bones. Well did anyone really like the original "Gangnam Style"? Maybe this wasn't the toughest track to outdo, but Diplo really knocked it out of the park, inviting 2 Chainz and Tyga along to make this a certified trap banger. UZ's mysterious persona is one thing, but when you see his name on the track, you know he's going to come with some epic dance beats. When he remixed this Ice Cube track that also features 2 Chainz, it was on from the very beginning. Just when you thought a Waka Flocka song couldn't turn up any higher, Lunice and Hudson Mohawke, aka TNGHT, cranked it up to 11. On the other side of the spectrum, Ryan Hemsworth created a beautiful interpretation of Frank Ocean's "Thinkin' Bout You." He certainly didn't turn it in to a "banger," but the added melodies let this song soar just a little bit higher than the original. Knxwledge, who is a producer on Kendrick Lamar's To Pimp a Butterfly, did an entire project of Danny Brown flips. It's freakin' awesome, and includes this epic twist on Brown's "I Will." HudMo injected B.O.B. 's "Satellite" with a little bit of future flavor. This was a part of Adult Swim's Atlanta rap remix mixtape. 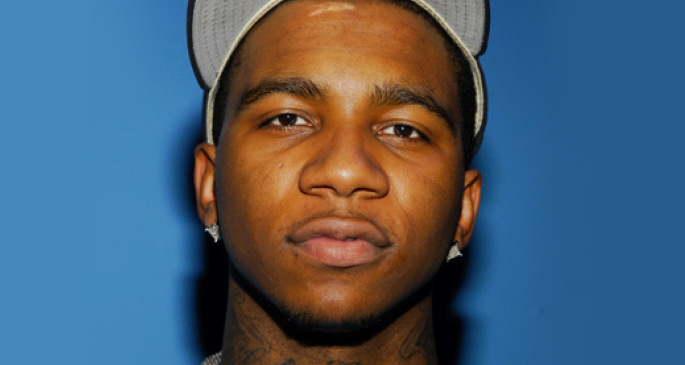 Elaquent took this sad Lil B track, gave it an off-beat rhythm and turned it in to an alternative hip hop masterpiece. Kaytranada gave this one the summer vibes, and it's a perfect track to get back in the playlist as the weather warms up. It isn't drastically different from the OG, but the changes are well warranted. The original was a party staple, but seriously, did you ever think festivals full of people would rage to the original? RL Grime made this a must-play not only for himself, but for every other DJ who spins trap music for a living.